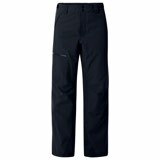 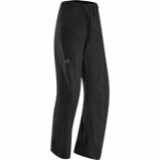 If solid construction, ease of movement, and dependable performance is what you are looking for in a ski pant, Patagonia's Powder Bowl Pant has it all. 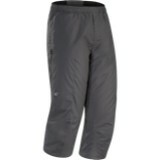 A brushed polyester mesh lining ensures comfort even on those warm days when base-layers are optional. 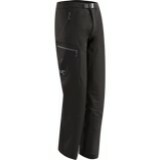 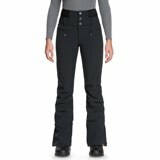 High waist in back and fully functional internal gaiters at the cuff keep unwanted snow out. 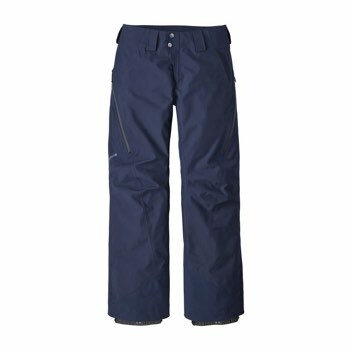 The Powder Bowl Pant has a heavy duty scuff guards and 150-denier fabric make this pants last as long as you do.